New Orleans loves Herobust, and Herobust loves New Orleans! The Atlanta-based producer headed to the Big Easy for Mardi Gras, and safe to say it was an evening of head-banging, bass-bumping craziness. 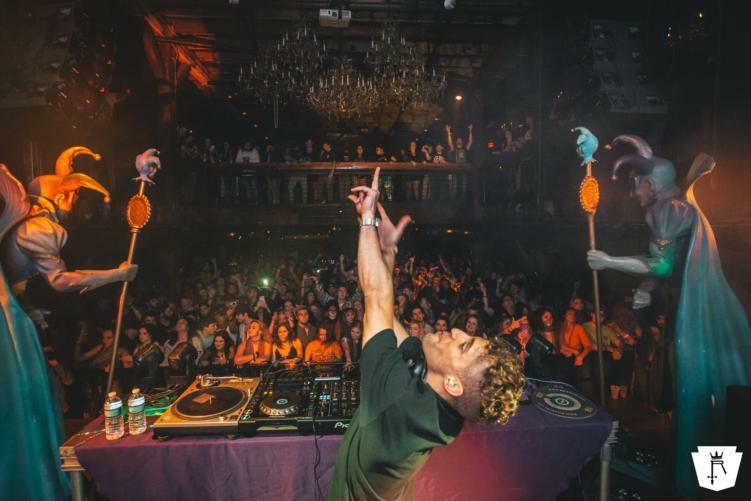 Herobust kicked off the Fleur de Lit series at Republic NOLA during Mardi Gras, which also included shows from Manny Fresh, Ghastly, and more. Herobust just wrapped up his WTF tour at the end of February. This tour took him at some top venue locations around the United States, and even Australia. The end of tour usually means relaxation AND (hopefully) new music, but no word yet on anything coming up from the producer. Luckily for you, River Beats will keep you updated! For now, enjoy a photo gallery of gems from the crazy show at Republic NOLA. You should’ve been there! All images by Carlos Rodriguez | Republic NOLA.